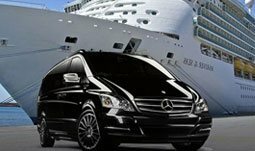 Whether you are traveling for business or leisure, you can now travel in safe, affordable and comfortable style. 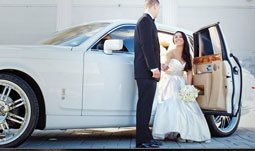 With MIAMI UNIQUE LIMO Point-to-Point and City-to-City services, you can travel from home to the office, office to the airport, or between major metropolitan cities and other business destinations. You now have the flexibility to leave on your own time and set your own schedule, with our affordable rates priced per vehicle, regardless of the number of passengers. Customer-Directed Service provides you with the finest in flexibility and convenience. 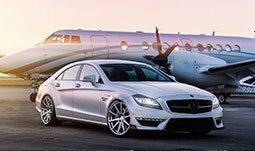 Reserve your vehicle and direct your chauffeur to any destination. Make as many stops as you wish and have your chauffeur wait for as long as you need. No advanced itinerary is required for this service.